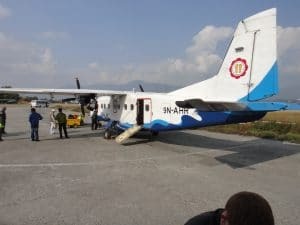 What is the flight into Lukla Airport going to be like. 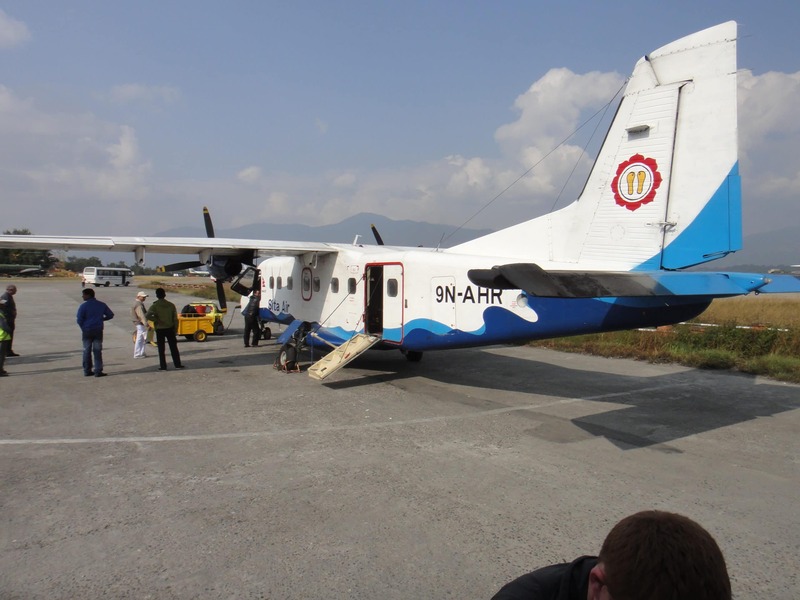 Home / Blog / What is the flight into Lukla Airport going to be like. 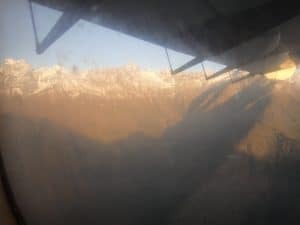 What is the flight into Lukla Airport going to be like. For some people if is the best mountain flight you can ever have. If it is clear the scenery is just world class. If you are really lucky you can see Mt. 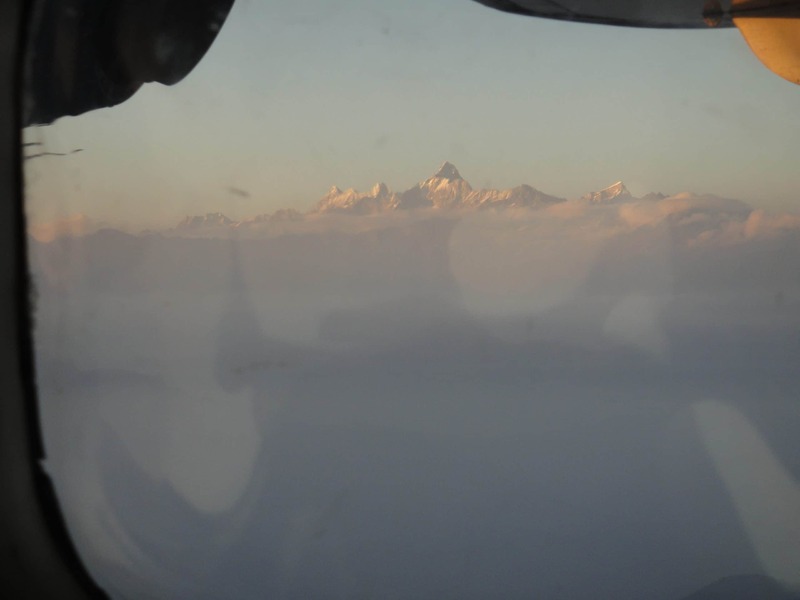 Everest close the final approach into Lukla Airport. 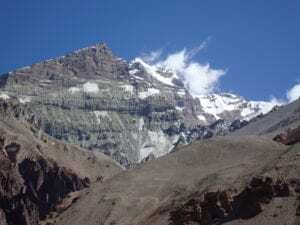 Check out our Everest Base Camp Trek page. I have personally made this journey over 60 times in and out of the mountains. Over the years some newer planes have been introduced and we chose to use these planes and companies when possible. More and more helicopters are becoming a more reliable route in and out of Lukla airport. READ MORE. This has nothing to do with the risk involved flying into Lukla Airport. It has to do with weather and air traffic control. First of all, weather is playing a big roll in the challenges of getting in and out of Lukla airport. There are no roads for days and you have three options fly, Helicopter or walk. If you can not fly on your scheduled day, you will be bumped to the back of the line, if the weather is bad the next day you run the risk of missing your international flight home. Getting on a helicopter is not straight forward and you will need to be patient as prices and locations need to be reviewed for safety. 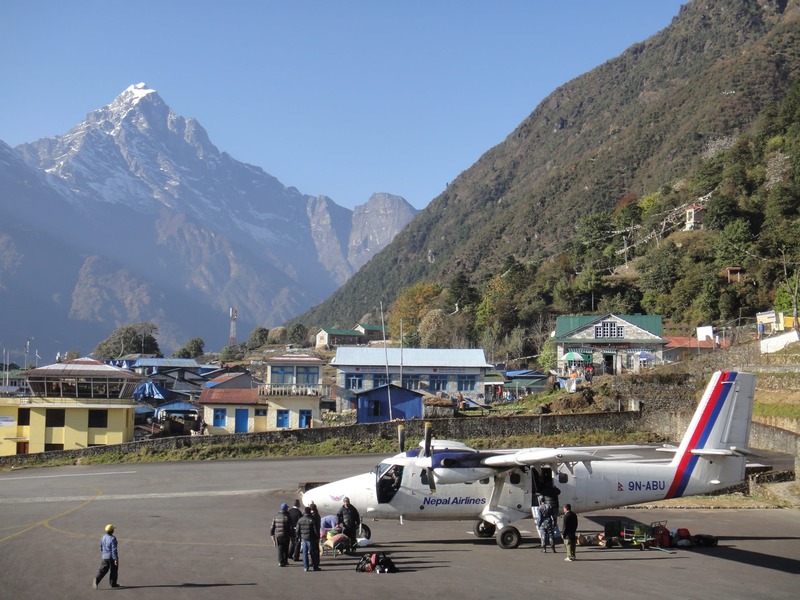 Thousands of people fly in and out of Lukla airport each year with no incident. So you should feel a little bit more relaxed about this flight. There is a level of risk associated with taking this flight and you need to accept that risk. There is a higher chance of getting in a car accident at home. So evaluate the risk and you decide to get on the plane or not. Turbulence is usually pretty light but can happen on any flight and every month and day is different. Ignore the extreme comments you read on the internet. Most flights, out of the 50 I have been on have been smooth with no or minimal turbulence. There can be some turbulence as you come over one of the mountain passes close to arriving in Lukla. Every flight is different so be prepared for some level of turbulence you are flying through the Himalaya’s. There are no roads for days and you have two options fly or Helicopter. If you can not fly you will be bumped to the back of the line, if the weather is bad the next day after the scheduled flight you run the risk of missing your international flight home. Getting on a helicopter is not straight forward and you will need to be patient as prices and times, locations are reviewed. Weather plays a big part in this challenging process and ever changing weather in this mountainous region. If you are considering joining one of our Ian Taylor Trekking trips into the Everest region you need to CONTACT US , just get in touch today and get all the information you need to be successful. We have the team, itineraries, reviews, safety and success rates second to none.